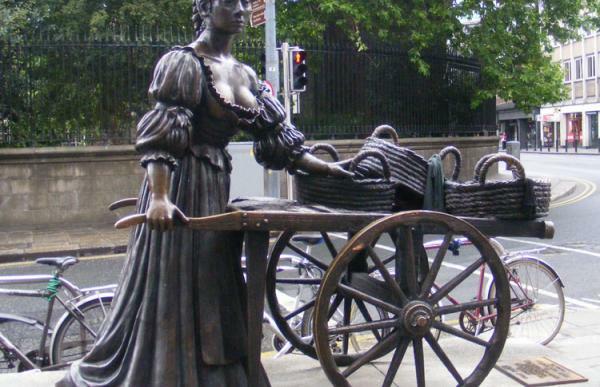 Our second Treasure Hunt in Dublin goes live today. The Dublin South hunt takes in the grounds of Trinity College, Grafton Street and St Stephen's Green, So it offers a rather more tranquil route that our Dublin Central hunt in O'Connell Street and Temple Bar. The Hunt starts outside the old St Andrew's Church in Suffolk St, which is now a tourist information office. We first explore College Green and the grounds of Trinity College, before heading down Grafton Street, Dublin's premier shopping area. 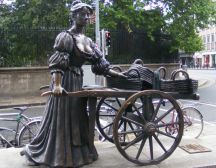 The route then takes us to the heart of leafy St Stephen's Green, with its interesting and sculpture and other features.